The transition into retirement can be challenging for CPAs who have grown accustomed to the daily routine and demands associated with the accounting profession. Maria L. Murphy, freelance writer, discusses seven tips from accountants who have successfully transitioned for making the most of life after work. 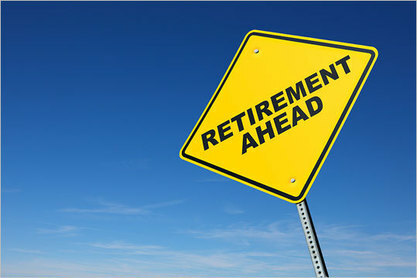 To read the full article in the Journal of Accountancy, click: Retirement Tips from Retired CPAs.